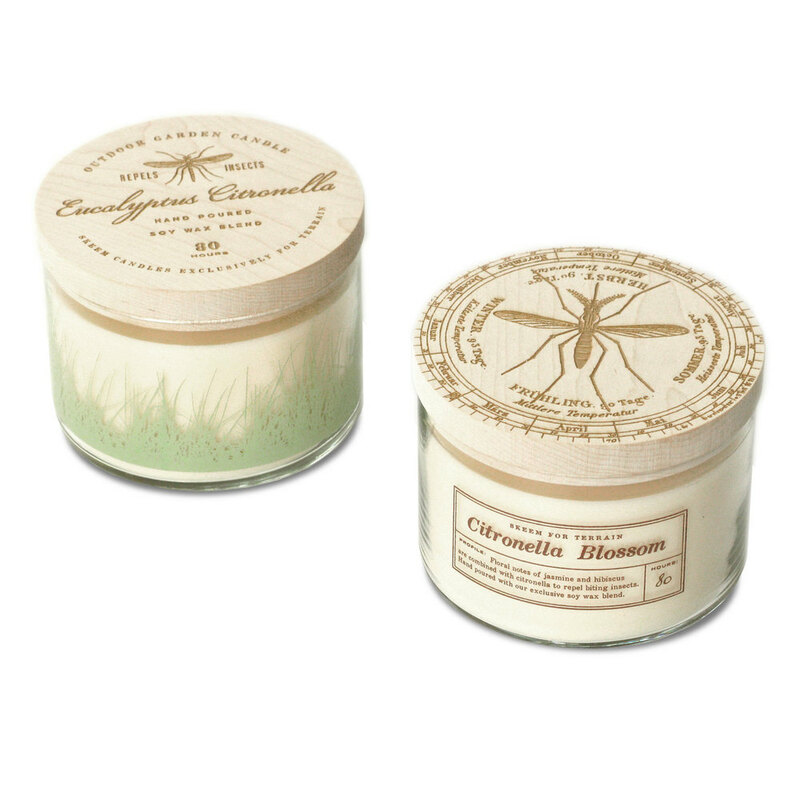 Measures: 5 1/2" x 2 1/2"
24 ounce sprayed glass, wooden lid, soy-based wax, exclusive fragrance. 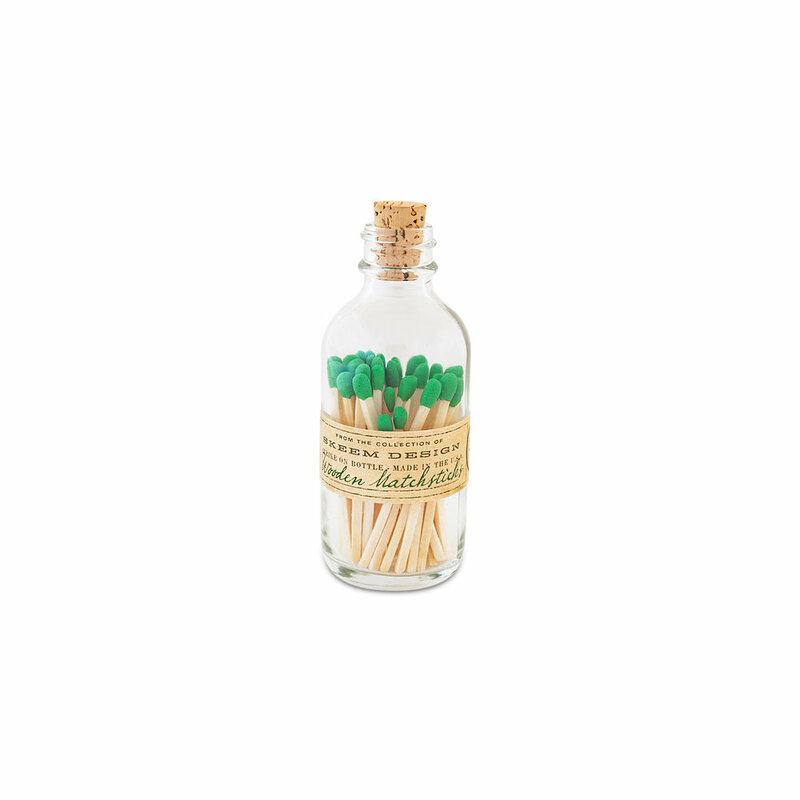 Mini Apothecary bottle with cork and 40 matchsticks. Custom label. 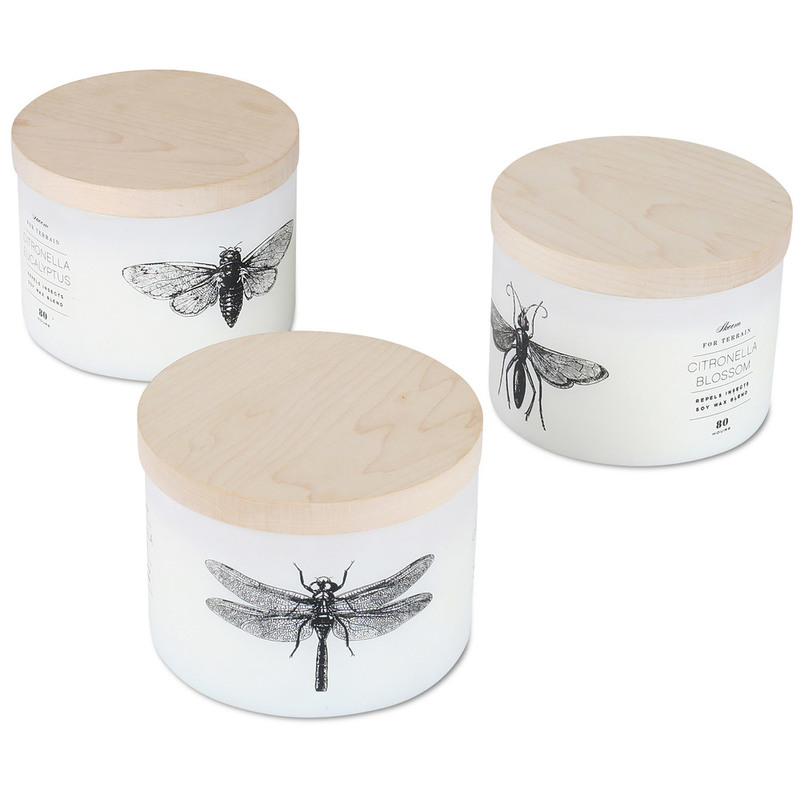 Measures: 4" x 1 1/2"
24 ounce sprayed glass, etched wooden lid, soy-based wax, exclusive fragrance. 5 ounce field jar with custom label, cork lid, soy-based wax, exclusive fragrance. Square match bottle with 60, 4" matches. Custom label. 24 ounce white sprayed glass, etched wooden lid, soy-based wax, exclusive fragrance. 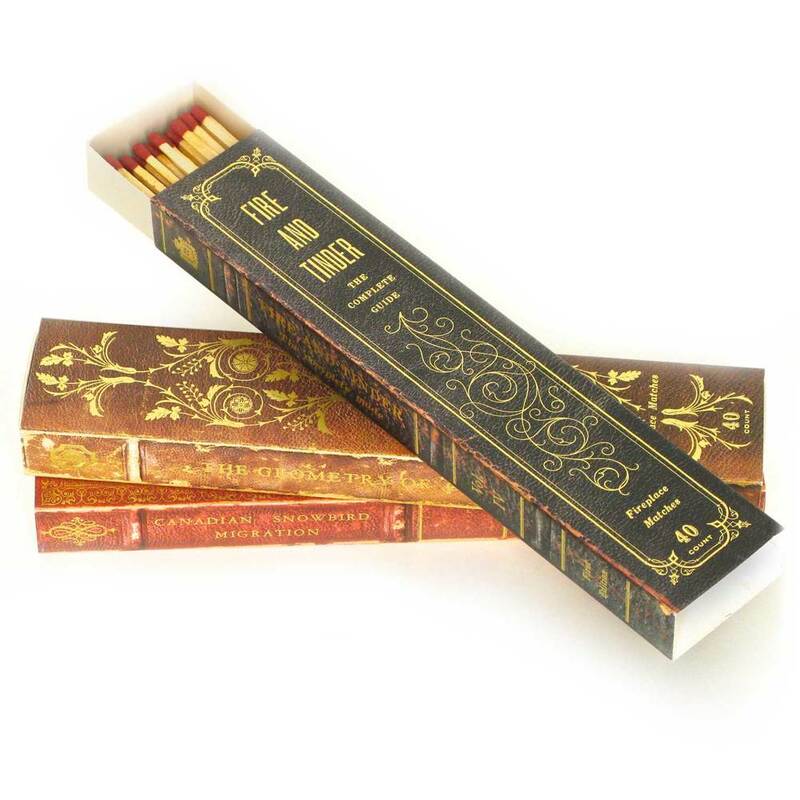 Fireplace matchbox with vintage book-spine image and gold foil. 60 wooden fireplace matches. Measures: 11.5" x 2.5" x 1.25"
24 ounce silk-screened glass, etched wooden lid, soy-based wax, exclusive fragrance. 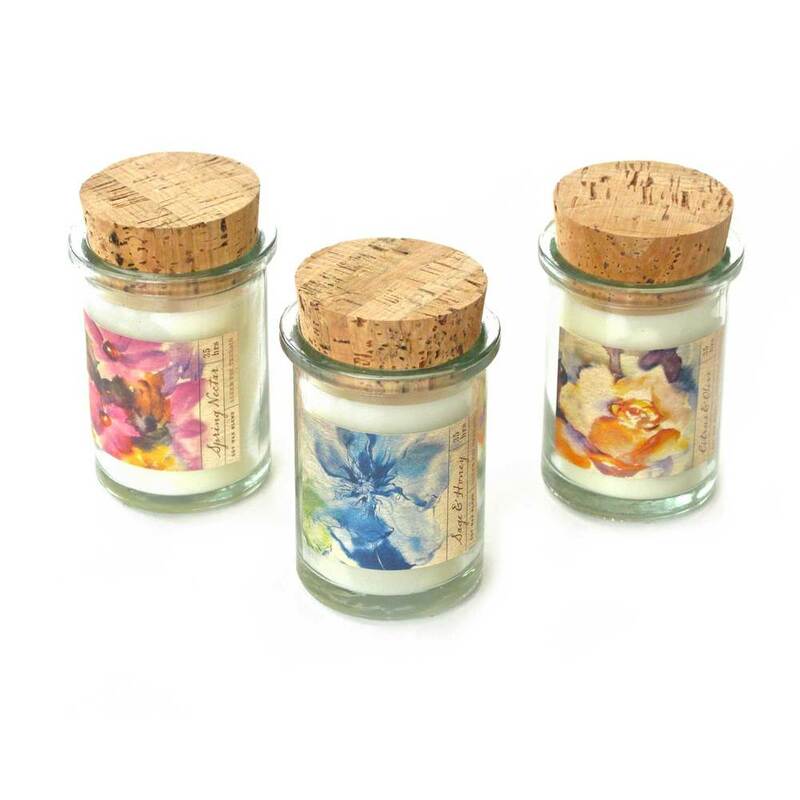 16 ounce frosted glass, etched wooden lid, soy-based wax, exclusive fragrance. Fireplace matchbox with gold foil. 60 wooden fireplace matches. Shot glass, pint glass, candle, and mug featuring the Tavern on the Green logo and branding. 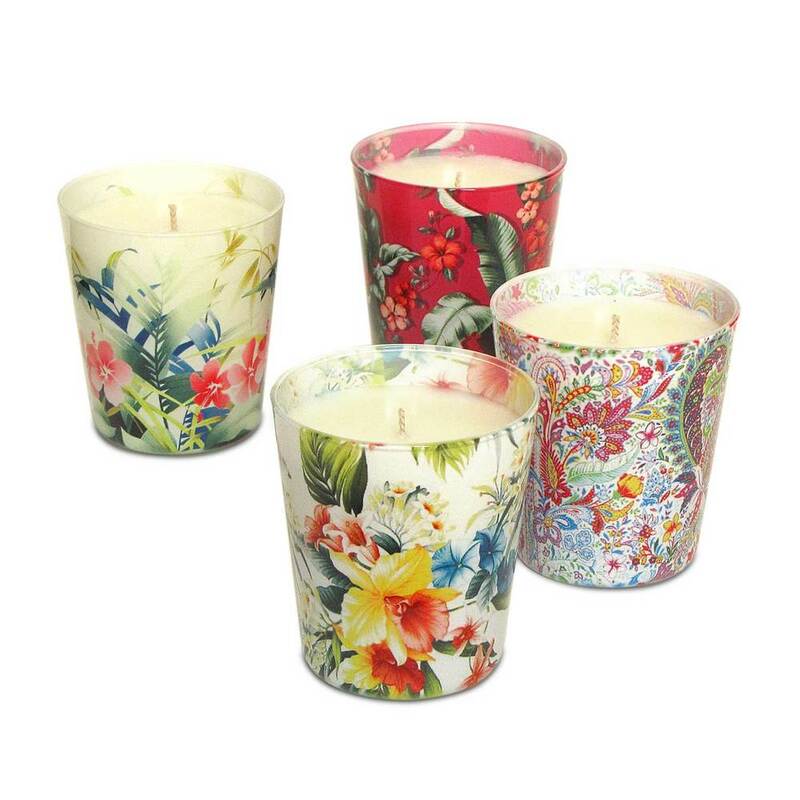 12 ounce sublimation printed candles with custom apparel prints, soy-based wax, exclusive fragrance.